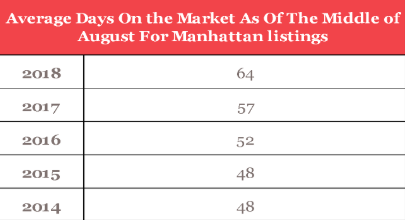 Manhattan inventory continued to go up rapidly during the spring months. The peak of the spring market was on June 24 with 7,326 apartments on the market. In most spring seasons, the peak of inventory takes place in May. The peak on June 24 represents a later than normal peak which speaks of the high amount of apartments languishing on the market. Inventory always decreases over the summer as there are fewer newer listings and many apartments are taken off the market until September. At the end of August, inventory fell back down to 5,600. Last September and October featured a 22 percent increase in inventory. 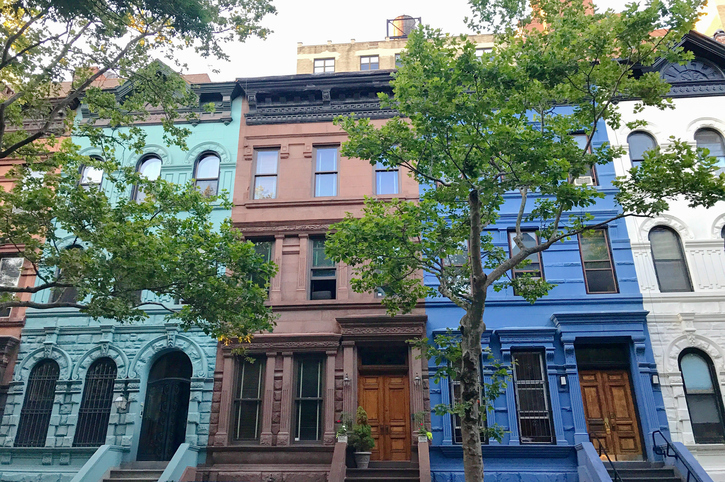 With a high number of apartments being taken off the market and listings moving onto a second, third or fourth broker there's no reason to expect that the fall peak in inventory will closely resemble the spring peak that reached in June. Year over year contracts signed was down slightly for the spring market compared to this same period for 2017. The amount of contracts signed is always lower in the fall months compared to the spring months. There are always buyers who want to buy in the spring in order to be settled for the fall school season so fall consistently has better contract signed numbers. This past spring featured a buyer’s market across all price points in all neighborhoods. We have not seen since the beginning of the decade. With a number of listings similar to what's typically seen in the spring market—but lower demand with contracts signed—this fall has the opportunity to be an even better market for buyers. Of the open houses held this spring, 20 percent consistently featured no attendees. Do any buyers who disappeared from the market come back into the market or do they continue to stay on the sidelines? If so, this open house attendance number will provide a good indication if buyers are tired of staying on the sidelines. The following types of apartments in neighborhoods below are experiencing lower inventory than one year ago. In addition, the next product size up is experiencing higher inventory than one year ago. Therefore, there are favorable conditions to sell and then buy a bigger apartment! 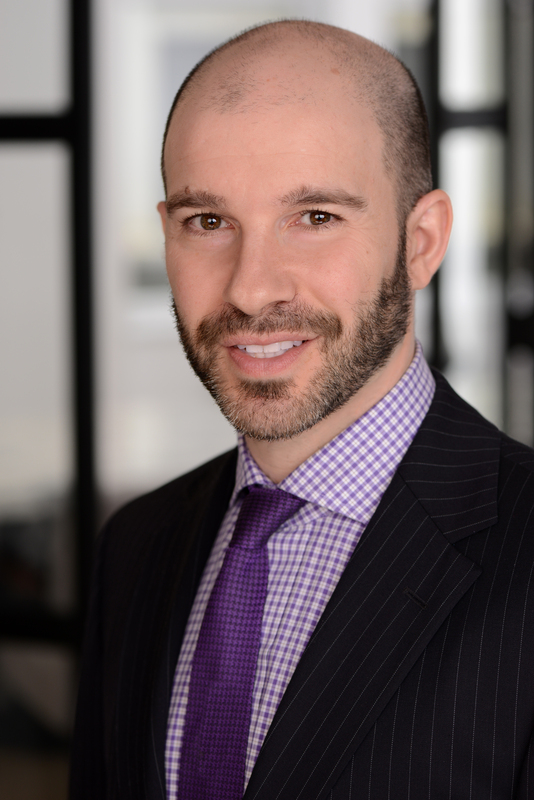 Eric Mendelsohn is an Associate Broker at Warburg Realty and has been a part of over 200 real estate transactions. Having leased and sold apartments numerous times, he understands the importance of having a very knowledgeable agent on your side. 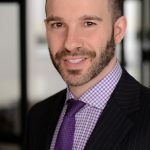 Mendelsohn finds enjoyment in his career by offering clients the best possible customer service with a tireless work ethic and legendary knowledge of the market.